National-award winning film Court also picked four major awards, including the critics award for best film. Musical film Katyar Kaljat Ghusli has bagged most of the top honours at the second edition of the Marathi Filmfare Award, called as Karrm Filmfare Award. Katyar Kaljat Ghusli won eight awards, including best film, best director and best actor awards. 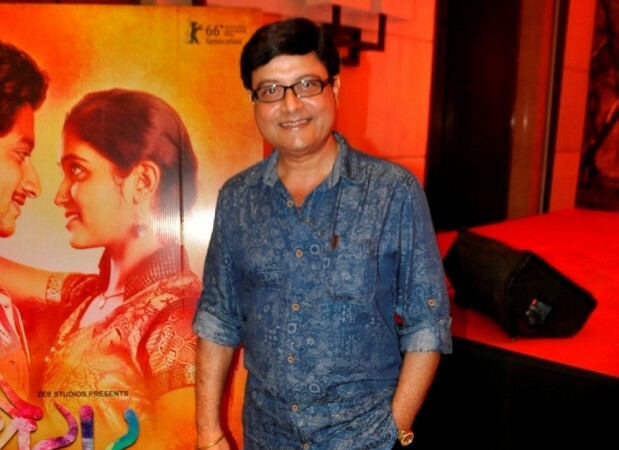 National-award winning film Court picked up the critics award for best film, while Geetanjali Kulkarni grabbed the critics best actor in a female lead award. Double Seat, which bagged 11 nominations, took home three trophies for best actress, best playback and critics award for best actor. The Marathi Filmfare Awards 2016, which was held on Sunday night at Film City in Mumbai, saw a galaxy of celebrities from the Marathi and Hindi film industry. Bollywood actors Alia Bhatt, Anil Kapoor, Sushant Singh Rajput, Vivek Oberoi, Kartik Aaryan and Sonali Bendre among others were present at the award show.